If you are experiencing lots of printing problems your first instinct might be to investigate Printers for sale at 123ink.ca, but that might be just a little short sighted. 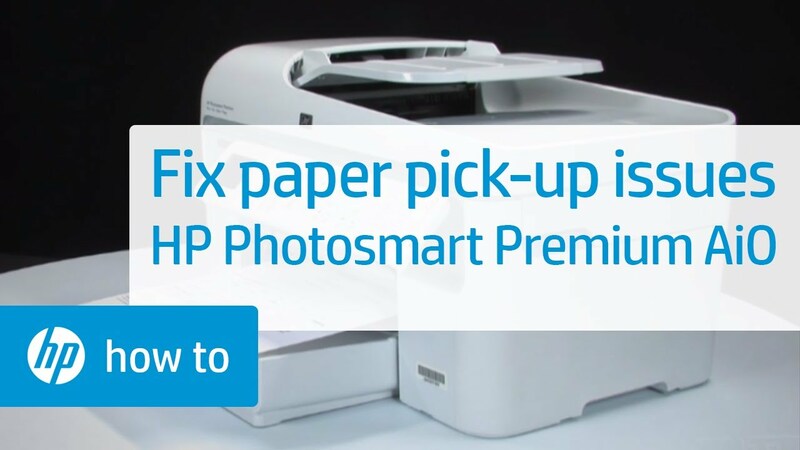 Sure, many home printer models are quite affordable; and technology evolves so quickly it is never a bad idea to consider the latest product. But if you take a step back and look at the problem, you will probably discover that it is something you can easily fix on your own. Take loading queue issues, for example. If you have loading queue issues this is not a reason to replace your entire printer, especially if you have a model that does more than print. Looking at that, then, lets investigate the causes of loading queue issues and how you might go about fixing them. Loading queue issues are somewhat common with home computers and printers. This is an issue you are likely to encounter when you send a print job from your computer or laptop to the printer but there is a significant delay. A slight delay, of course, is normal, but if you have to wait an uncomfortable amount of time you can start t reckon that there is a problem with the print send request. Basically, the printer software is supposed to send and fulfill a print request, clearing the request to make room for more. When the loading queue cannot accomplish this, the system will get confused and try to send another print request. This issue is most common when you pause a print job in the middle, no matter the reason, and don’t finish the print before you try to start a new print job. If the problem returns, this is when you should check with the manufacturer to ensure you have the most updated drivers.